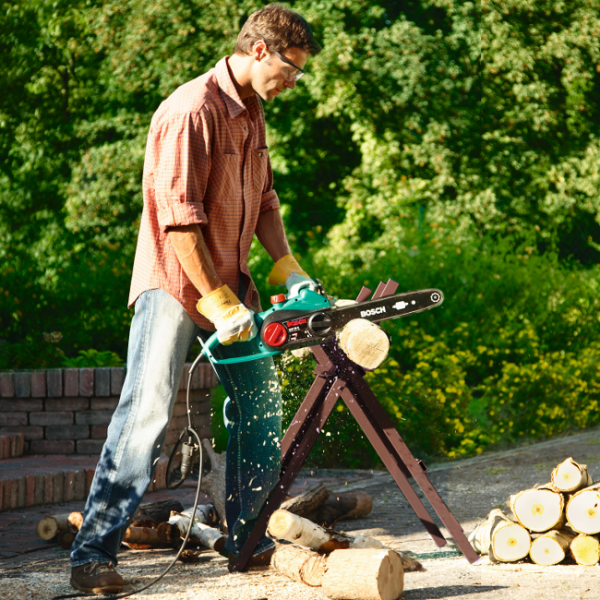 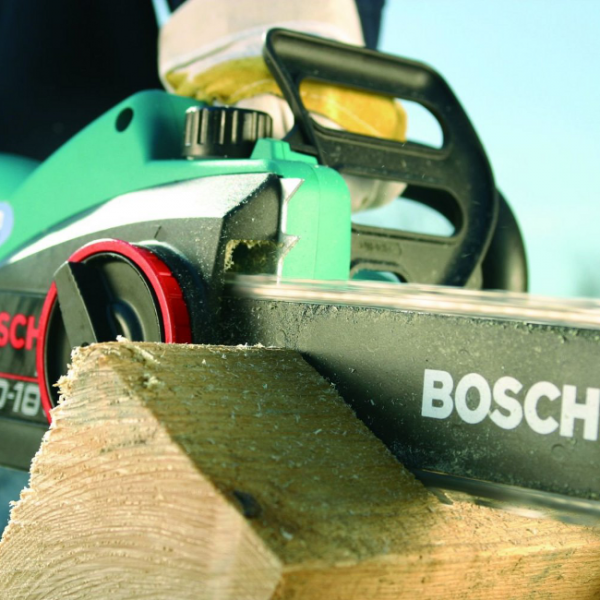 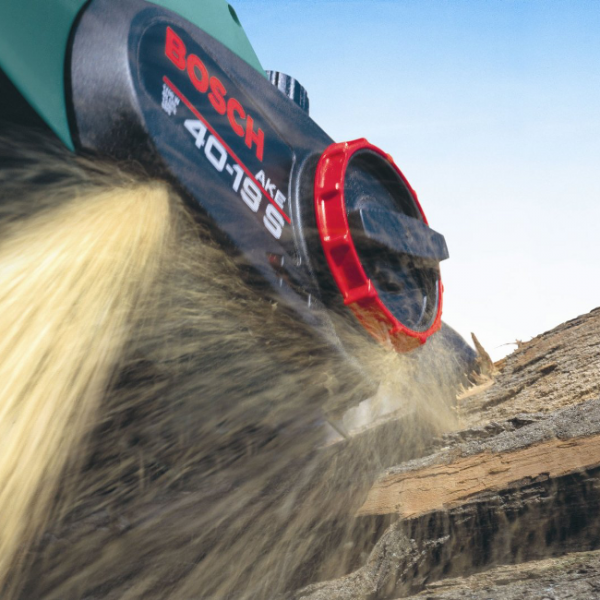 The Bosch AKE 40-19S features an extremely powerful motor (1900 watts with a chain speed of 12 m/s) for outstanding cutting performance. 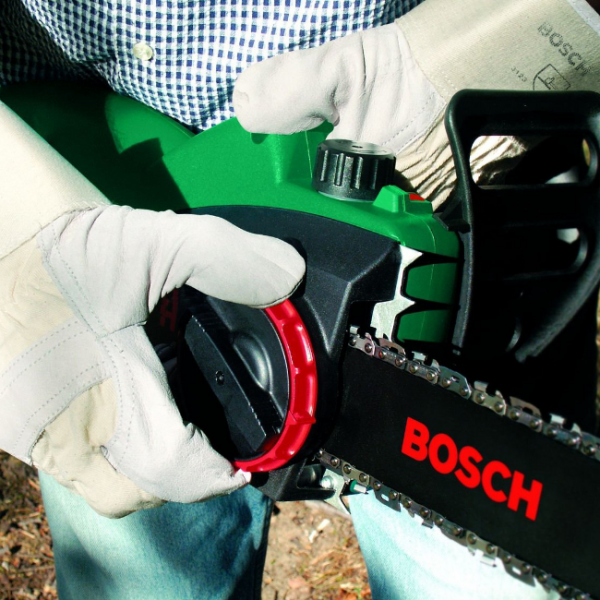 It's SDS system for tool-free changing and tensioning of the chain makes it easy to use. 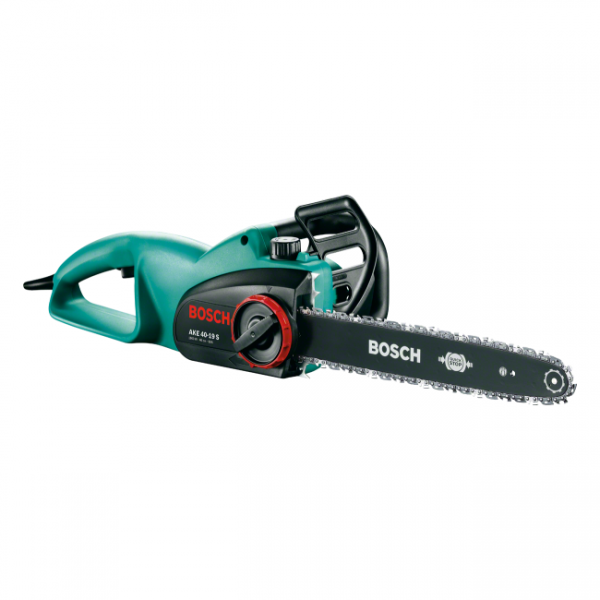 It is extremely robust and top quality for frequent use and long life.